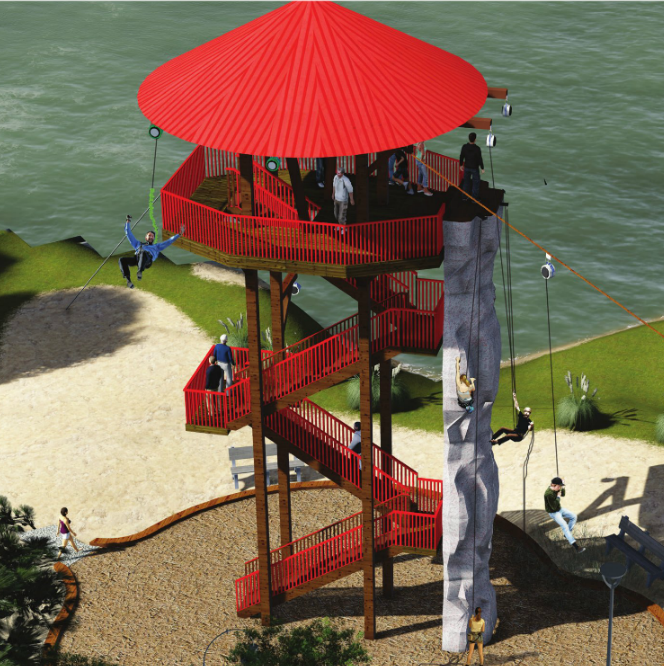 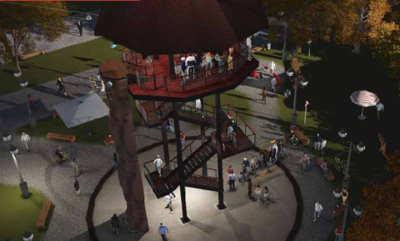 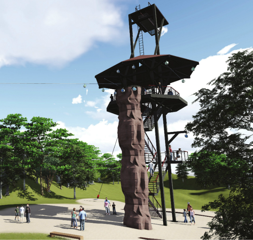 The Adventure Tower is a thrilling new cost-effective, amusement-based tower that can support multiple adventure activities and can be easily be built to supplement your existing recreational offerings. an efficient use of a small area. 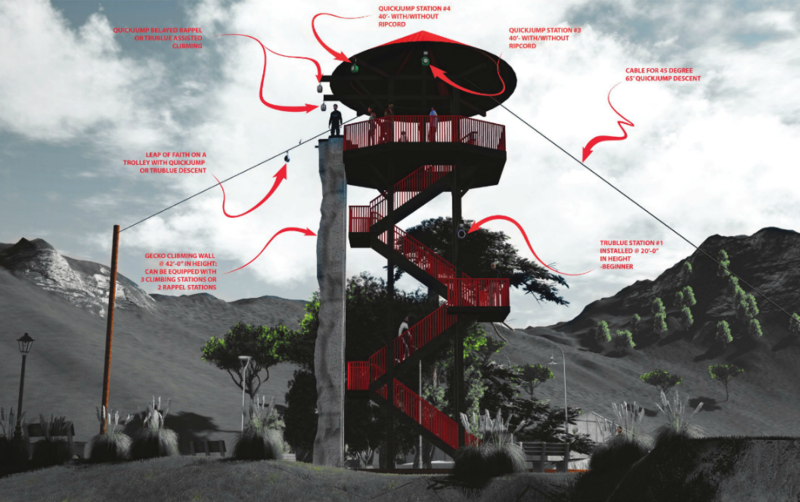 Catering to the exploding adventure sports industry, the design is centered on maximum participant experience and throughput, and is modular enough to allow for strong future expandability as demand for adventure sports activities increases. hand selected to meet your operational needs. 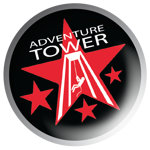 Each additional activity added to your tower will increase your tower’s overall maximum throughput, thereby increasing your rate of return on investment.